Human Anatomy and Physiology is designed for the two-semester anatomy and physiology course taken by life science and allied health students. The textbook follows the scope and sequence of most Human Anatomy and Physiology courses, and its coverage and organization were informed by hundreds of instructors who teach the course. Instructors can customize the book, adapting it to the approach that works best in their classroom. The artwork for this textbook is aimed focusing student learning through a powerful blend of traditional depictions and instructional innovations. Color is used sparingly, to emphasize the most important aspects of any given illustration. 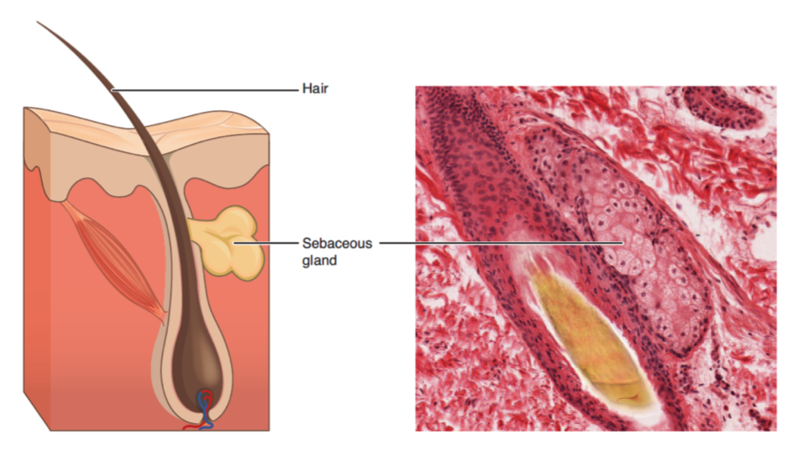 Significant use of micrographs from the University of Michigan complement the illustrations, and provide the students with a meaningful alternate depiction of each concept. Finally, enrichment elements provide relevance and deeper context for students, particularly in the areas of health, disease, and information relevant to their intended careers. Welcome to Anatomy and Physiology, an OpenStax resource. We created this textbook with several goals in mind: accessibility, customization, and student engagement—helping students reach high levels of academic scholarship. Instructors and students alike will find that this textbook offers a thorough introduction to the content in an accessible format. 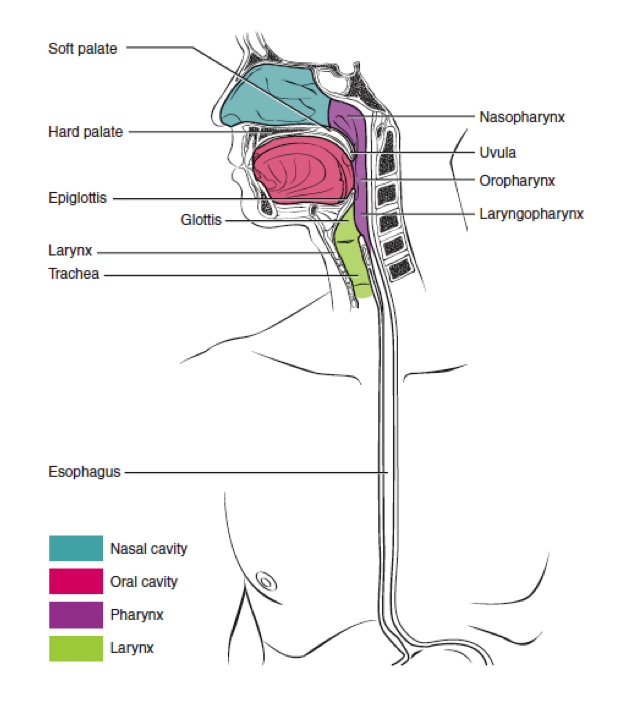 The Pharynx. By highlighting the most important portions of the illustration, the artwork helps students focus on the most important points, without overwhelming them. We also wish to thank the Open Learning Initiative at Carnegie Mellon University, with whom we shared and exchanged resources during the development of Anatomy and Physiology. Preface by Rice University is licensed under a Creative Commons Attribution 4.0 International License, except where otherwise noted.